Kayaking is fun. 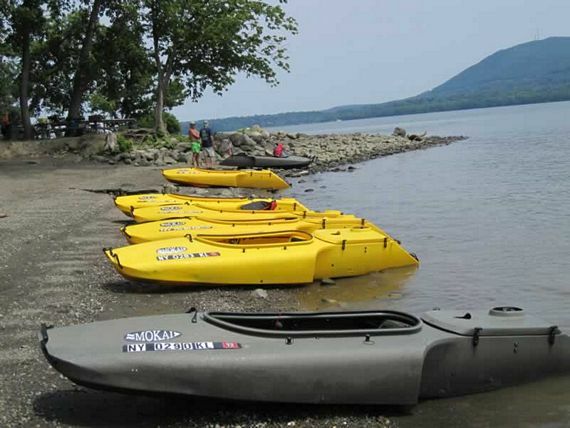 But even hours upon hours of paddling on your Citibot Kayak won’t let you reach those remote upstream locations that are often prime locations for fishing, hunting and exploring. 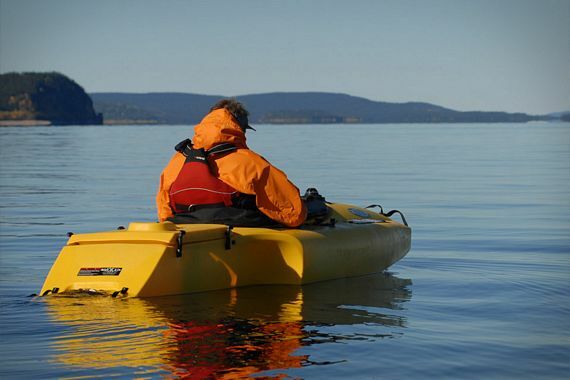 The 2013 Mokai ES-Kape solves that by offering a motorized kayak that you can take to those formerly inaccessible places. 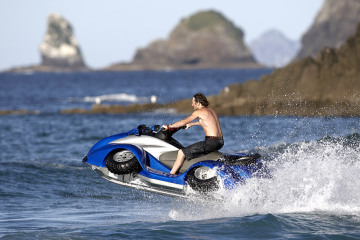 Powered by a Subaru EX21 electric-start four-stroke engine coupled with a proprietary jet drive, it can run through upstream paths and river hazards like a real boss. 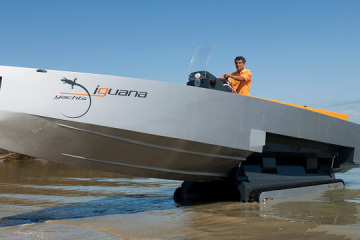 With an electronically-controlled steering and throttle system, you can literally explore every nook and cranny of your favorite fishing grounds without breaking a sweat. 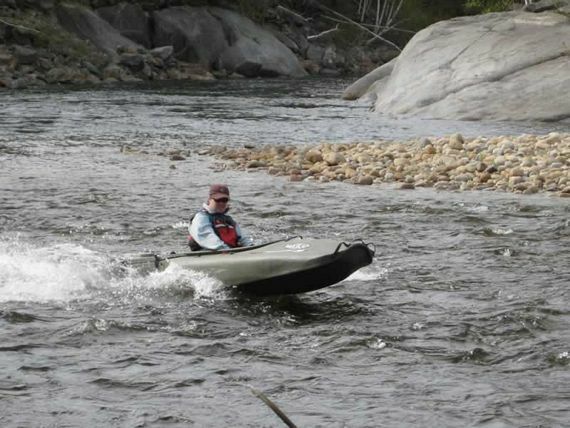 The Mokai ES-Kape is a lightweight and durable polyethylene single-person boat. It features a steeped planing hull that reduces drag without compromising the water flow for the jet drive, low-noise operation, precision aluminum bulkhead interfaces, and ergonomically-positioned joystick controls mounted on the deck. 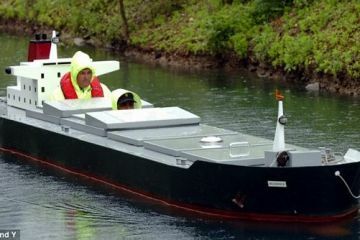 The company claims the re-engineered hull offers improved stability, increased maneuverability and greater structural integrity than all their previous boats. 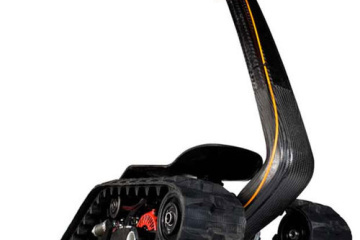 Sporting a modular design, the motorized kayak comes with a detachable bow, cockpit and stern that you can arrange in a nested configuration, allowing for more convenient transport (you can put it inside your SUV — no need for roof mounts), apart from easier cleaning. 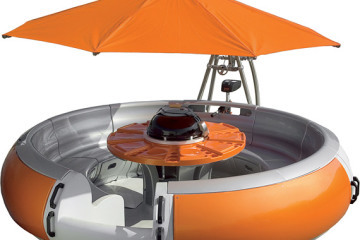 When it’s time to ride, the boat can be assembled in under two minutes with no tools required. 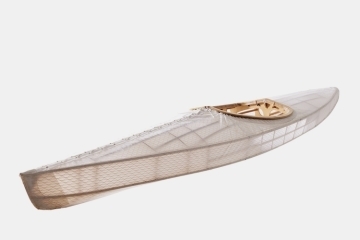 Launch of the 2013 Mokai ES-Kape is scheduled sometime in the third or fourth week of May. You can reserve yourself a unit now, priced at $4,800.